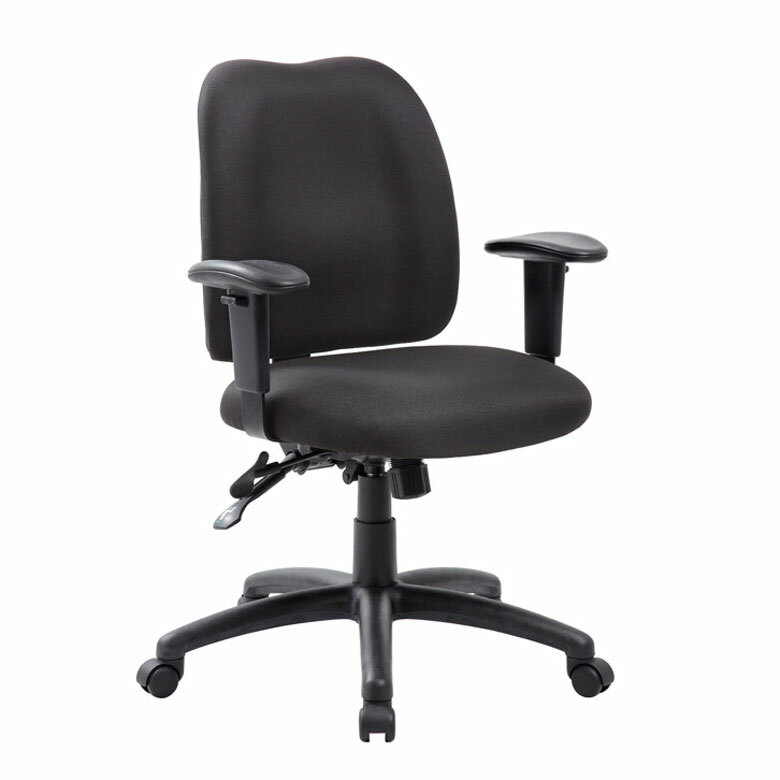 The multi-function task chair in black crepe fabric offers a 27 inch nylon base and 2 inch nylon dual wheel castors for supreme functionality. 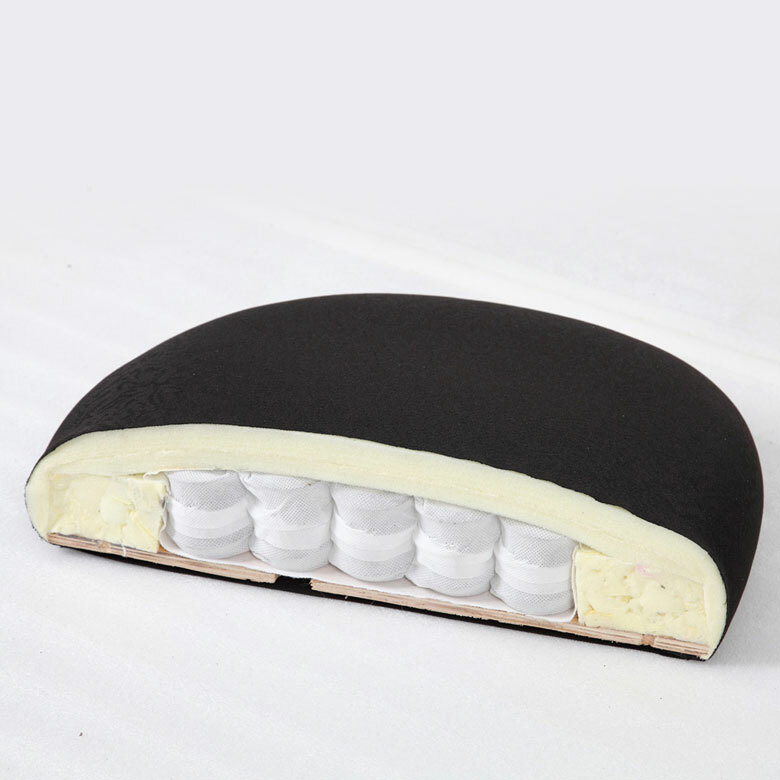 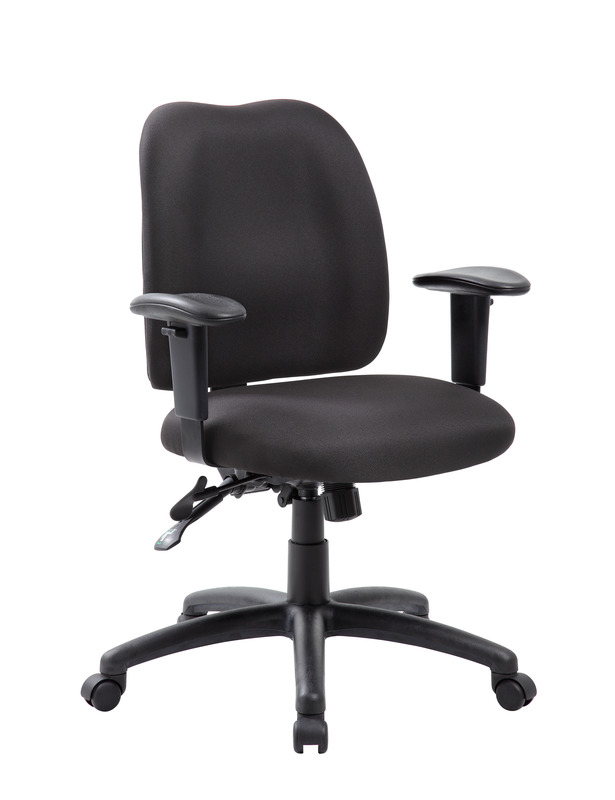 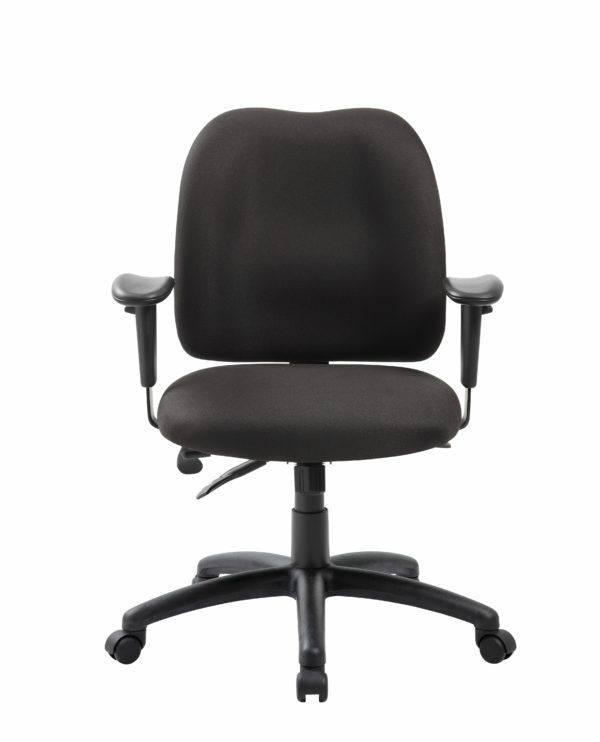 The chair utilizes a 3 paddle, multi-function mechanism type. 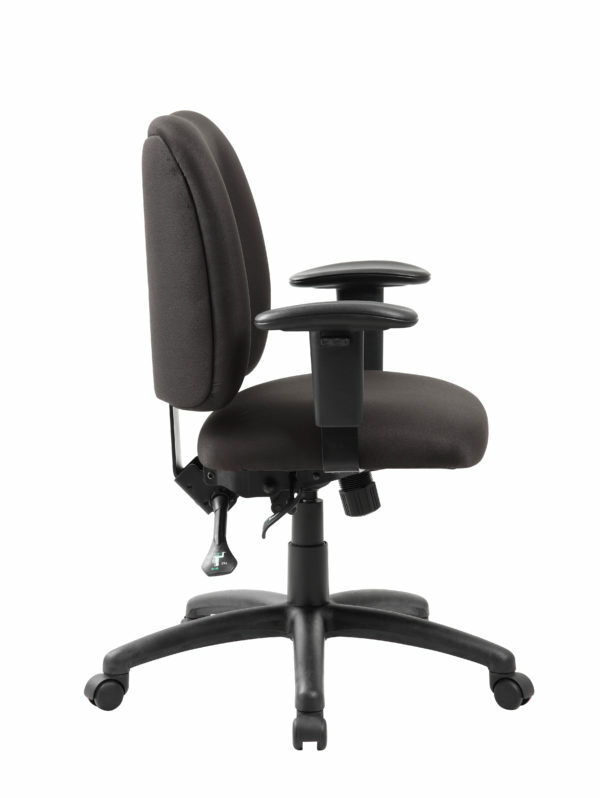 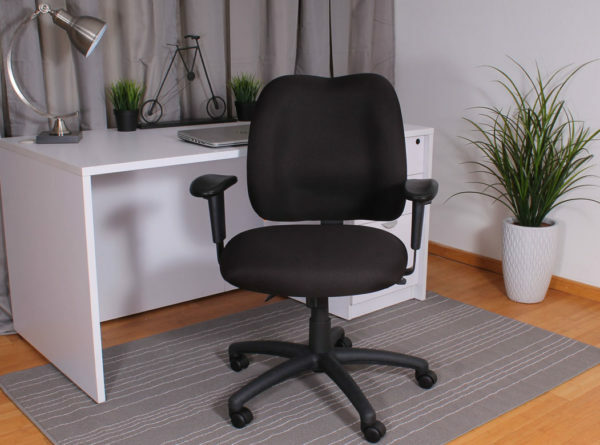 This means the chair has a multi-functioning tilting mechanism which allows one to adjust the seat and back to lock in any position throughout the tilt range. It also features an infinite lock, tilt tension, a pneumatic gas lift for easy height adjustments and an upright lock.